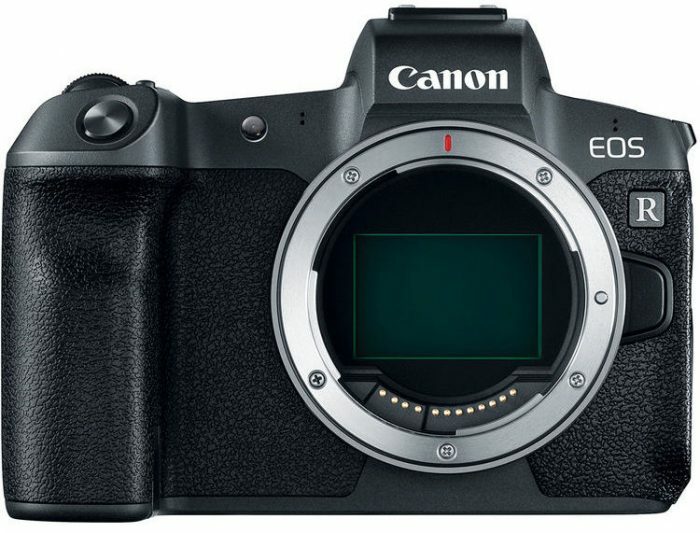 Sigma has released new information regarding compatibility of its lenses with the Canon EOS R.
I’ve posted the entire statement below; however, I wanted to note a little bit of anecdotal evidence on the topic. I’m currently testing the EOS R and have used it with the base EF adapter and Sigma lenses in my normal operating manner. Even with 15-year-old Sigma lenses, my results have been just fine. There may be some edge-case uses that I haven’t attempted yet that end up throwing me for a loop – but so far, so good. Nikon recently made an announcement concerning its software compatibility with Mac OS X 10.8 Mountain Lion. Some older versions of Nikon software are getting left behind, including Capture NX version 1.x, ViewNX version 1.x and Camera Control Pro version 1.x. 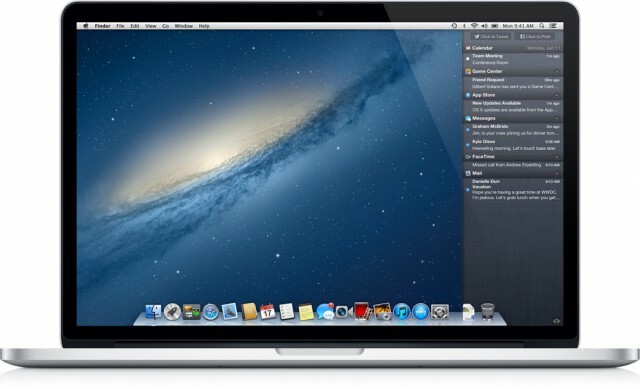 If you are a Mac user, then you probably are well aware that Apple released OS X 10.8 Mountain Lion this week. By all accounts, it’s an improvement over 10.7 Lion. If you are a holdout (like I was), then you may still be using OS X 10.6.8 Snow Leopard. I was concerned about losing 32-bit app compatibility, quirks in other 64-bit apps and the death of Spaces (something I use all day, everyday).